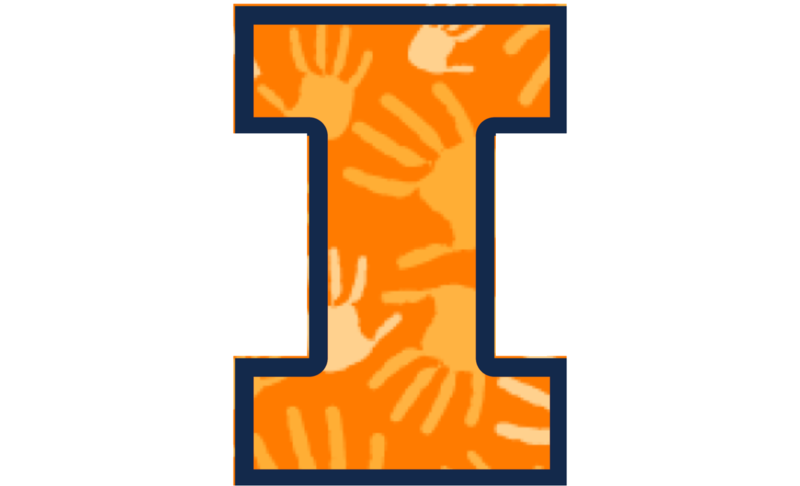 EIA Bridge Program at UIUC is the student-run chapter under the international, non-profit organization, Engineers in Action. Students design and construct footbridges for rural communities in developing counties. We believe a river should not be a barrier to someone getting an education, a farmer accessing their crops, or a parent getting their child proper healthcare. We hope everyone is having a wonderful holiday break. We're stoked for what's coming in 2019! What's your new year's resolution?